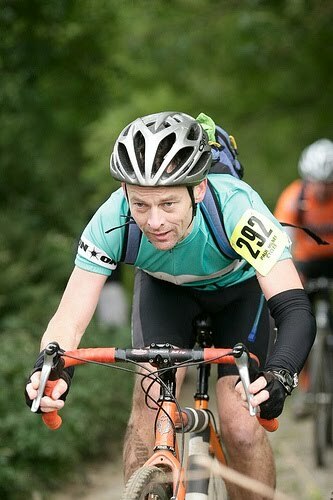 This entry was posted in Uncategorized and tagged bikes, cyclo cross, three peaks. Bookmark the permalink. Really enjoyed the read. Tough event for sure so congratulations on the result!